"Col. George L. Willard Camp No. 154, SUVCW"
The G.A.R. 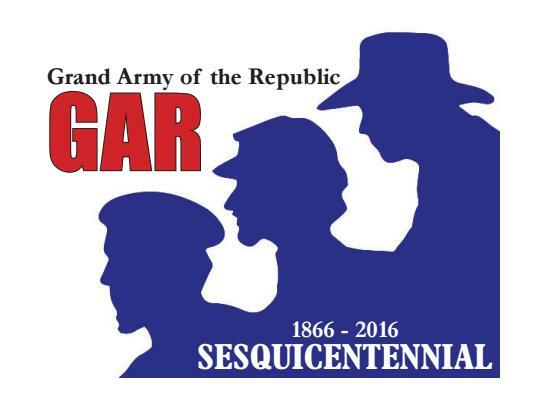 Sesquicentennial Logo was created by our Brothers in the Col. George L. Willard Camp No.154. This Logo is being made available for use on websites for the G.A.R. Sesquicentennial. 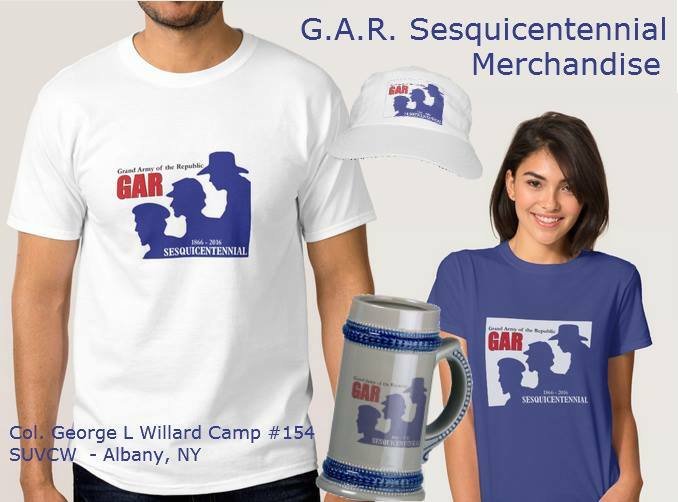 In Addition to our Camp Store we are also selling a special G.A.R. 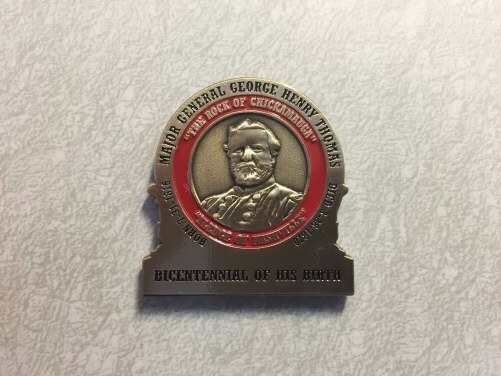 Sesquicentennial Lapel Pin. 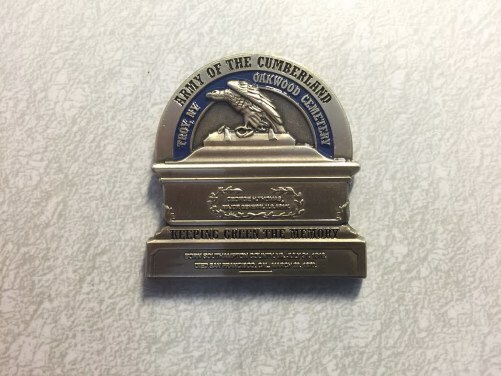 The Pin is $5.00 plus $2.00 shipping and handling. has created a G.A.R. 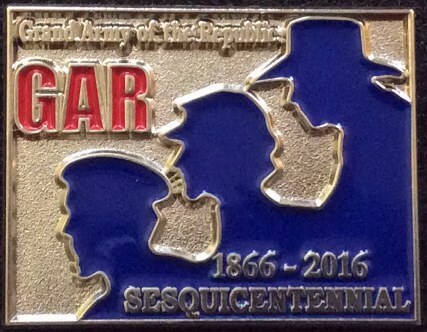 Sesquicentennial logo and is selling merchandise online including t-shirts, bags, hats, mugs and more items.